Czech Republic is located just next to Germany and Austria. This country is certainly a must-go if you are travelling in Europe. And if you’re hunting for designer handbags, you can get your VAT back just like the other EU countries. However, do know that some brands like Chanel and Celine are not located in this country yet. DPH is a short term for VAT in Czech, it works the same like Sales Tax in the US or GST in Australia. The current VAT rate in Czech Republic is 21%. The tax free program started in 1 April 2000. People who do not have a permanent residence in the Czech Republic or the EU countries can apply for VAT refund. 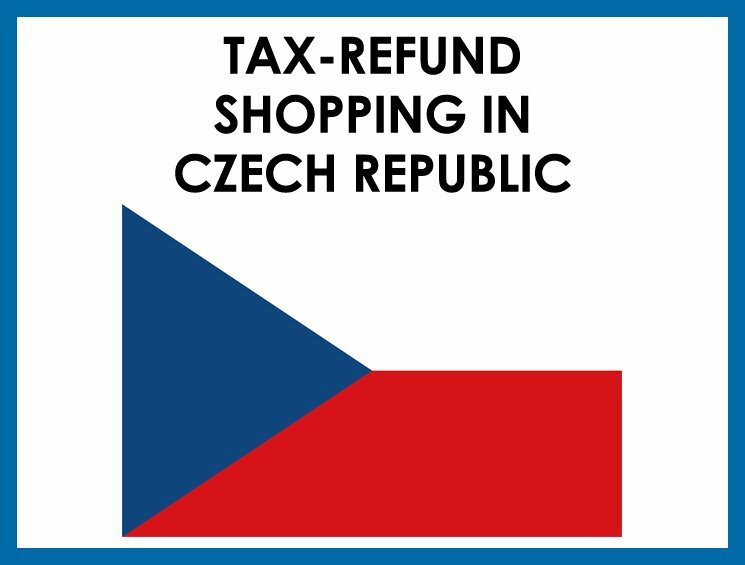 You have to spend at minimum 2000 CZK (around $90 USD) at one day at one vendor in order to be eligible for the tax-free refund program. From the day of purchase, the goods need to leave the country within 3 months. How To Claim Tax Refund in Czech Republic, a step by step Instruction? 1. At the store: can you get your VAT back in this shop? 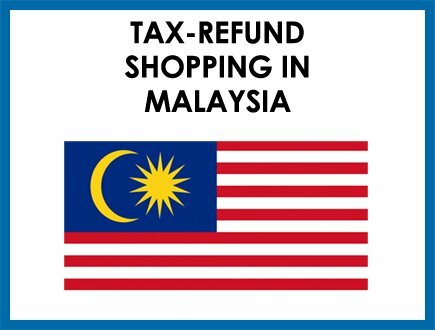 Check whether you can get VAT refund from the store you’re visiting. 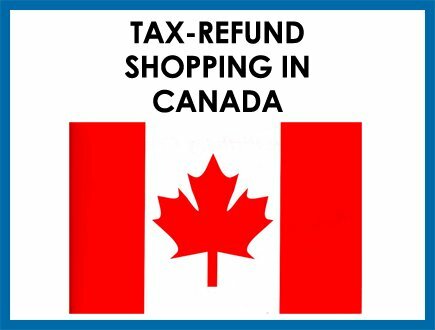 Either find the tax-free sign or ask the Shopping Assistant for more details. After you let the staff know that you want to apply for VAT refund, she will ask for your passport as an verification. Just like in other EU countries, you need to fill in the Tax Free Form. Complete the form and if you have difficulties, then ask the staff for help. Remember to take the receipts as well. And make sure all the documents are put in a safe place. The goods need to be packed and unused. If everything is complete, the custom will give you the official stamps on your Tax Refund Forms. 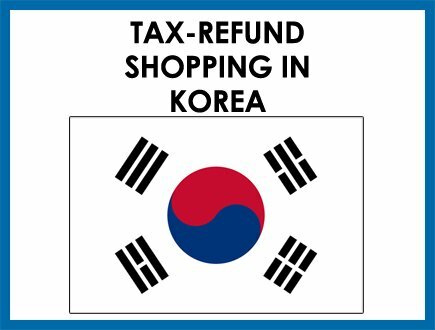 “Go to the airport early, because the tax refund process can take some time. You don’t want to miss your flight. Cash: You can ask for cash, but sometimes you need to pay an extra fee, which will be deducted from your tax refund. Credit card: you can choose for Credit card, but this can take some time. Our advice is always ‘take the cash’, because it will avoid any hassle in the future if something went wrong. thank you so much, this article is updated!